Here at Metzgers, we understand that our customers may have strict budgets. 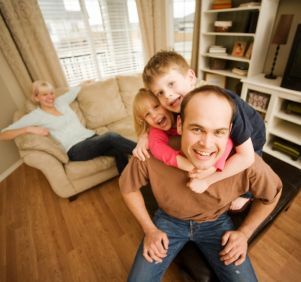 We've designed hundreds of ideal heating systems for families to save them money with efficient furnaces while giving them more comfortable homes. Be able to enjoy the cold days of winter with those you care most about! Having a well-designed heating system with a high-efficiency furnace running properly in your home will not only keep you and your family more comfortable, but will also help cut down on your heating bills. We have years of experience with furnaces - let us put our expertise to work for you! Learn more about some of the new furnaces we can install >>>. 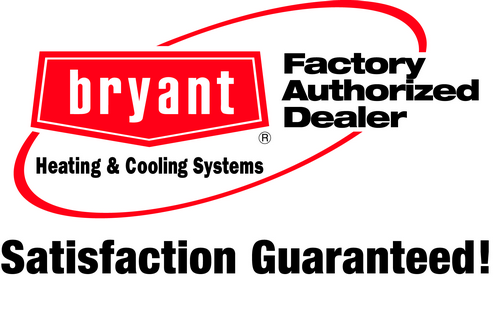 As a Bryant Factory Authorized Dealer, our new furnace installations come with a 100% Guarantee Promise. If you are unhappy with your new heating system, we will come back and completely uninstall it for you!